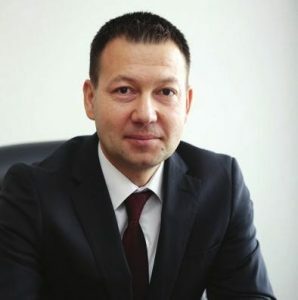 Vihren Slavchev is the CEO and one of the co-founders of Mnemonica. He has over 15 years of IT and Management experience, gathered in the software development, real estate and the financial sectors. Together with Pavel Yosifov, he founded Mnemonica in 2009. Since then, together with the team he’s leading, he continues building one of Bulgaria’s most dynamic and successful IT companies. He graduated from the Technical University of Varna, majoring in “Automation and management systems”. Pavel Yosifov is one of the co-founders of Mnemonica. He has over 13 years of IT experience, almost 10 of it gathered as a manager. His high qualification and professional attitude are highly appreciated both by Mnemonica’s clients and by the largest IT companies. He was recognized as НР TOP CONTRIBUTOR for 2011 for Extraordinary results and HP team spirit as well as ЕМС MVP of the year for 2014. 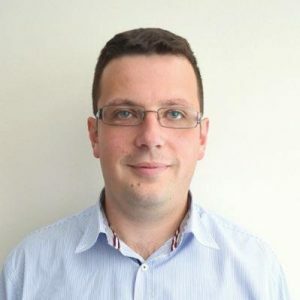 He possesses many certifications and qualifications in the fields of data storage and management, virtualization, information security and other fields. He graduated from the Technical University of Sofia, majoring in “Electronics”.